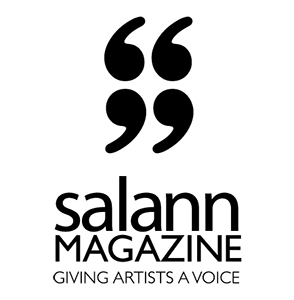 Salann Magazine’s mission is to give artists a voice around the world. We are here to provide a platform for artists to express themselves and to show their work to a broader audience. Get your work published!